The following lessons provide detailed video and written math tutorials covering all SHSAT topics in-depth. Each lesson is associated with related exercises to practice what you learn online or offline. WORKSHEETS – Include video lessons and graded skill related questions online or in PDF to print offline. DIAGNOSTICS – Include related problems that test the skill on SHSAT level problems online or in PDF. 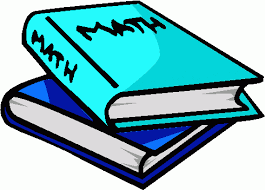 There are many topics covered on the SHSAT math exam, so there are nearly 100 lessons in the math toolbox. These lessons are grouped into 10 lesson chapters shown below, which may help you find exactly the lesson you want. Hint: You may want to use your category results on the left to identify the lessons you need to review.